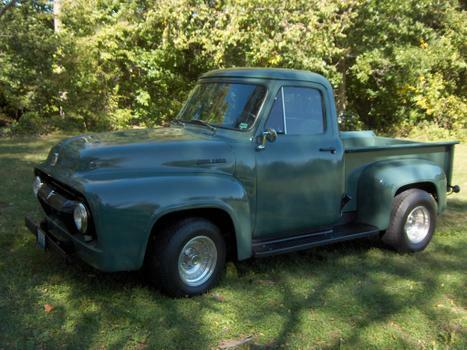 Very nice...one of my fondest memories is restoring a '53 F100 with my dad back in the early 80's. Congrats on a cool ride. 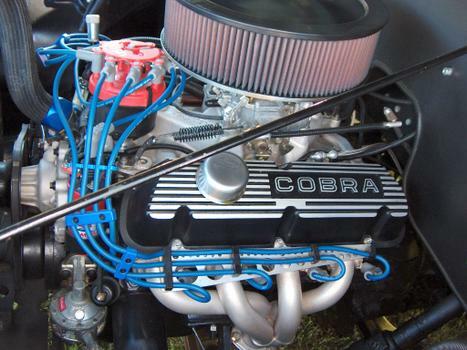 Man this one looks just like my old '53, not the same motor tho. I had a 327 Chev. in it. Made a lot of guys scratch their heads with that mix. Nice truck!